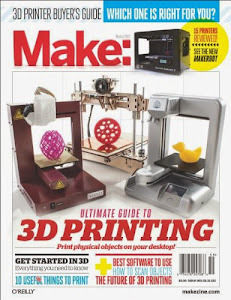 Here at Inhabitat, we can’t get enough of 3D printers, and MakerBot’s Replicator 2 is one of the finest examples of consumer-level 3D printing. That’s why we were so excited about the release of Replicator 2X, a new, updated version of the Replicator that was unveiled this week at CES 2013. 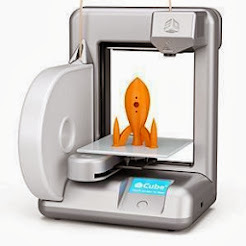 With an improved frame, ABS plastic printing and a heated build platform, the Replicator 2X will have you printing incredibly detailed, astonishingly realistic 3D models in no time from the comfort of home. Is 3D Printing the Future for Mountain Bikes?